Seiritsu International Education: Say hello to Amy, our new Australian student! 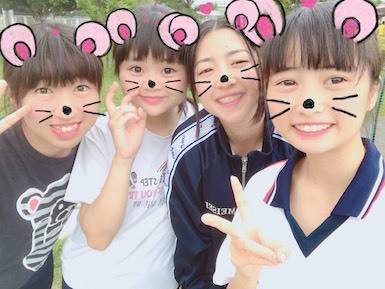 Hi everyone, I'm Amy and I've come to Japan and Seiritsu Gakuen to improve my Japanese and experience Japanese high school and culture. Here is a picture of me with some of my new friends. I'm second from the right.